Looking to organise a Summer party in Bristol? Whether it be for your team or your whole company, we can help you find the perfect summer venue to celebrate. Get some added inspiration for your event from our blog, which covers everything from the newest event spaces to events in the city. 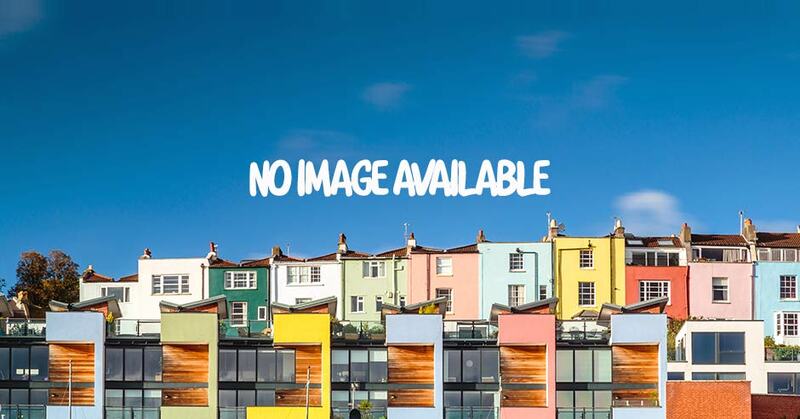 When it comes to having somewhere to stay, there are a wide range of Bristol hotels and other accommodation options to suit all budgets, and all group sizes. 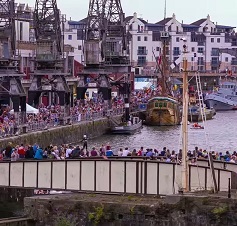 Bristol is a unique city, that is as cultural and creative as it is historic. It has everything. That’s why it’s perfect for you, whatever you’re looking for. 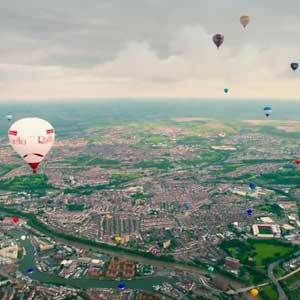 Bristol is a unique city that is as cultural and creative as it is historic. It has everything. That's why it's perfect for you whatever you're looking for. There is a wide selection of hotels, universities, sports stadia, conference centres along with some very special venues offer event organisers exceptional choice and quality. Covering central Bristol, the surrounding countryside and areas convenient for the motorway network and Bristol Airport, our expert in-house team knows Bristol and the venues inside out. We offer free, impartial venue-finding and booking for those organising meetings, conferences and other events. We can also help you with a range of complimentary services, including online delegate booking, offering a bespoke website with specially-negotiated hotel rates for your attendees. Our handy guide offers a comprehensive introduction to venues, a list of team building activities and incentive ideas to make your event truly special. If you would like more information, why not take a look at some of the other popular pages on Visit Bristol such as Maps, Parking, Accommodation, Hotels, Bed & Breakfasts, Self-Catering, Holiday Apartments, Things To Do, Attractions, Galleries, Theatres, What On, Events, Festivals, Places To Eat & Drink, Restaurants, Pubs, Afternoon Tea, Nightlife, Shopping, Parks and of course our Banksy Street Artist page. A unique venue choice, guaranteed to inspire and wow your guests for any occasion.